If you’re concerned about RFID skimmers and high-tech pickpockets, then maybe you should invest in an RFID-blocking wallet. RFID is a form of wireless data transmission that’s embedded in some new credit cards and ID cards. It’s a convenient form of technology that allows allows you to tap your card to get on the subway or to pay for food. There’s even an RFID chip built into your phone—that’s how Apple Pay and other credit card apps work. But, there’s a (slim) chance that RFID could be abused by fraudsters. Theoretically, fraudsters can take advantage of RFID wireless transmissions to steal your credit card numbers, building codes, gym memberships, and other forms of identification. There aren’t any verified cases of contactless pickpocketing, but it’s easy to imagine how a criminal could remotely skim your wallet with an RFID transmitter. While you shouldn’t be deeply afraid of RFID skimming, it’s okay to be a little concerned. Credit card theft is a pretty popular crime, and pickpockets could figure out how to efficiently RFID skim in the future. Thankfully, there are plenty of inexpensive RFID-blocking wallets on the market, and they look just like your regular old fashioned wallet. 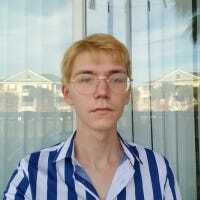 Obviously, you don’t have to worry about nerdy criminals remotely stealing your physical cash. 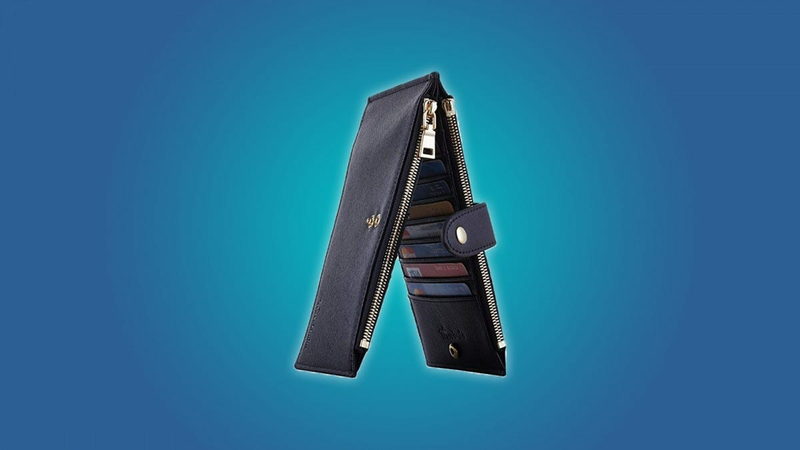 Why not use a compact wallet just for your cards? 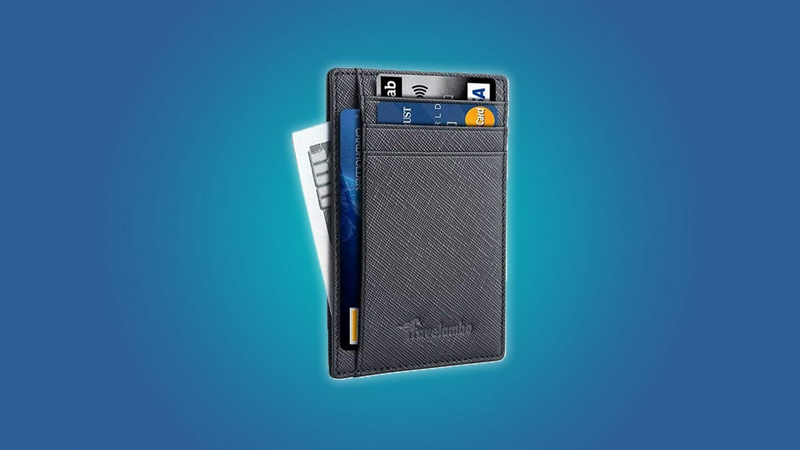 The Itslife compact RFID-blocking wallet is small, affordable, and stylish. It’s made from genuine leather, and it comes in 26 different colors. 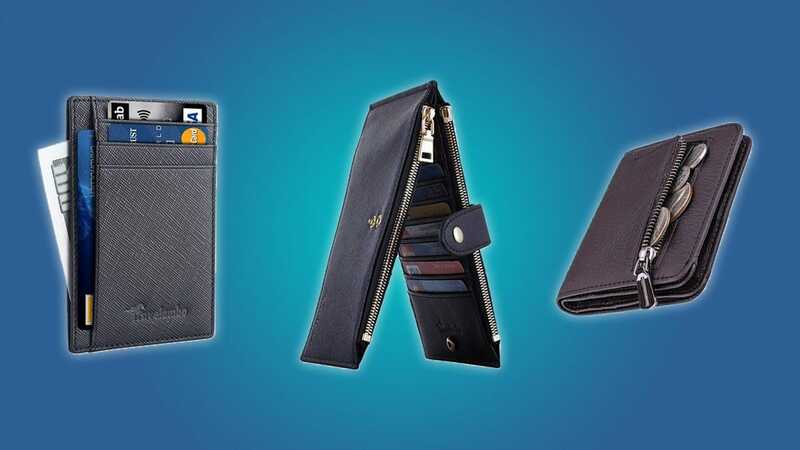 If you’re looking for a fully fleshed out RFID-blocking wallet, then you should check out the Himi brand RFID-blocking wallets. 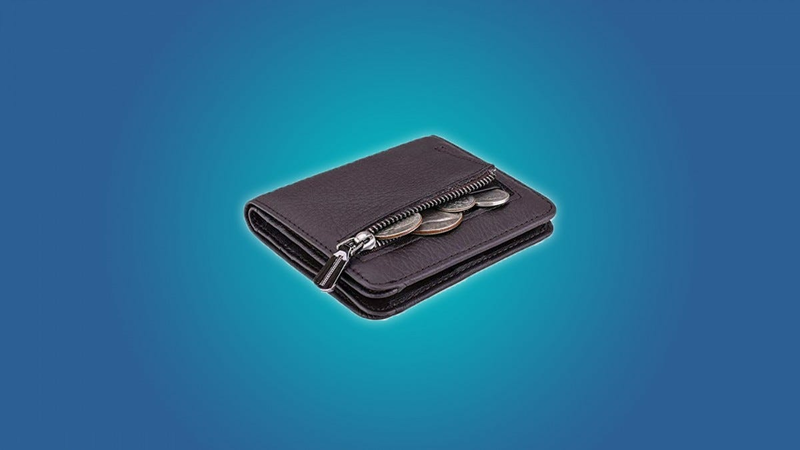 These wallets can hold your cash, your cards, and they even come with a double-sided ID holder. Himi brand RFID-blocking wallets come in 22 different colors, and they’re made from genuine leather. This is a good, traditional wallet that could easily replace the beat up wallet that you’re using right now. Slim wallets are extremely popular right now, for good reason. If you only need to carry a few cards and a little bit of cash, then a bulky wallet can be a little overkill. Luckily, slim wallet users don’t have to compromise their minimalist lifestyle for the sake of RFID-blocking technology. Travelambo, one of the most popular RFID-blocking wallet brands, makes a good looking slim RFID-blocking wallet. This wallet is made from genuine leather, and it comes in 21 different colors. If you want an RFID blocking wallet that you can keep in a bag, then you should check out the Travelambo bifold RFID-blocking wallet. It can hold a mess of credit cards, IDs, punch cards, photos, cash, and whatever else you feel like carrying around at all times. It has two small buckles for card access, and a zipper for cash and coin access. This wallet is made from genuine leather, and it comes in 32 different colors. While a large bifold wallet like this may be overkill for some people, it’s a necessity for others. Especially if you have a ton of contactless credit cards and IDs. You don’t necessarily have to buy a brand new wallet to protect your cards from RFID skimmers. 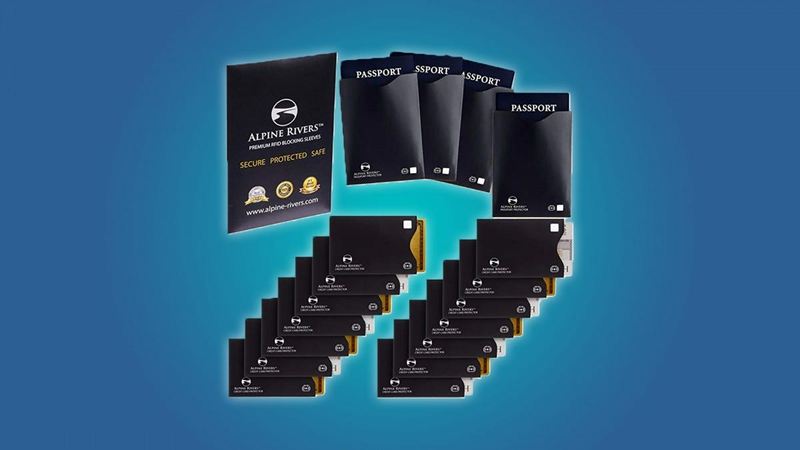 Alpine Rivers sells some inexpensive, unobtrusive RFID-blocking sleeves that you can fit around your credit cards and passports (yes, passports contain RFID chips). A pack of 18 RFID-blocking sleeves only costs $10, so this is a good deal if you only have one or two contactless cards, or if you’re only worried about RFID skimmers in certain settings (airports, the big city, etc). Whether your child already has an interest in electronics, or you’d like to foster one, these kits turn circuit design into child’s play.